Where should I start... Bayou State is always on their "A-game". From quick turnaround time to beautiful restorations, Bayou State Lab is my go to for dental lab work. 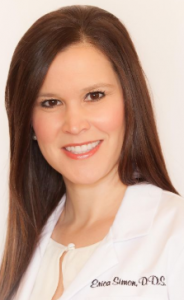 Their team works alongside me to provide the most ideal end result for my patients. If there is a problem, it is quickly resolved. They have the mentality, we are in this together. Bayou State has been an integral part of my practice for the past 20 years. Darius and his team feel like an extension of my own team. Their attention to detail is greatly valued and appreciated. Thanks Bayou!!! 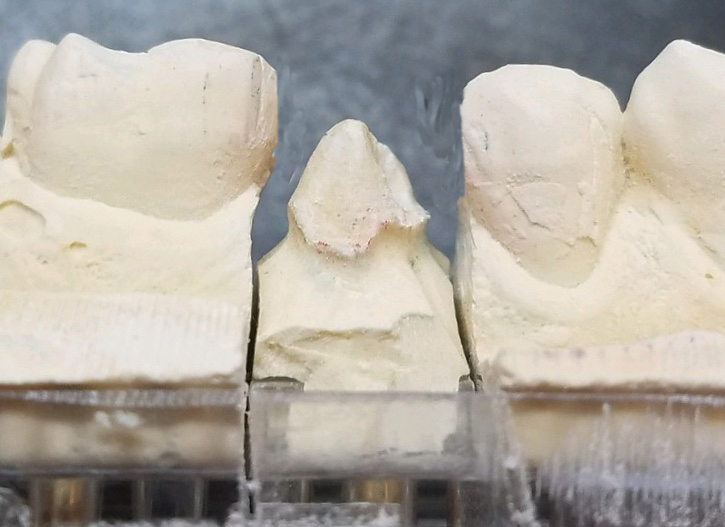 Bayou State consistently provides my practice with highly esthetic, well fitting crowns and bridges that seat with very little chair-side adjusting. 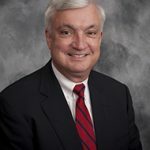 Since using Bayou State, my crown delivery appointments have been cut in half. 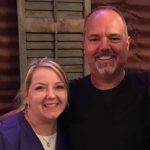 For over 23 years, Bayou State Crown and Bridge Lab has been providing my patients and me with the highest quality dental services possible. Everyone associated with the lab understands how vital communication must be. Their quick friendly service, attention to detail, and professional craftsmanship has exceeded my expectations. I would highly recommend the services that Bayou State Crown and Bridge Lab provides to my dental practice. Bayou State offers the highest quality restorations available. 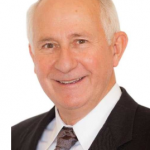 Darius and his associates are very knowledgeable and are always ready to answer any questions or concerns that may arise. I'm looking forward to many more years of service from this 5 star lab! I have been using Bayou State for the better part of 20+ years since they opened their doors. I have found that though no lab gives perfect results or is always consistent, that the quality of work I get from them is excellent. 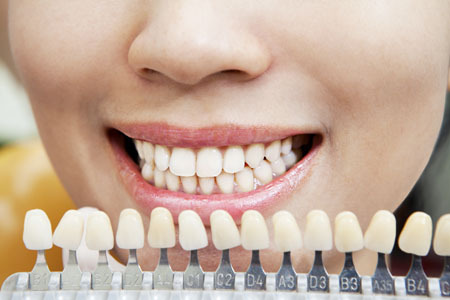 If I give them good preps and impressions, I get back excellent fitting crowns with a high degree of esthetic finish that I have been more than content with over the years. They keep up with the newest technology and keep me informed of things I need to know that relate to that technology. As to consistency, they have kept me satisfied and try to minimize turnovers on their staff as much as a lab can do. I highly recommend their services! Proud to be the only DAMAS & CDL Certified lab in Louisiana. Our team is built on experience & supported by the latest technological innovations in the industry. 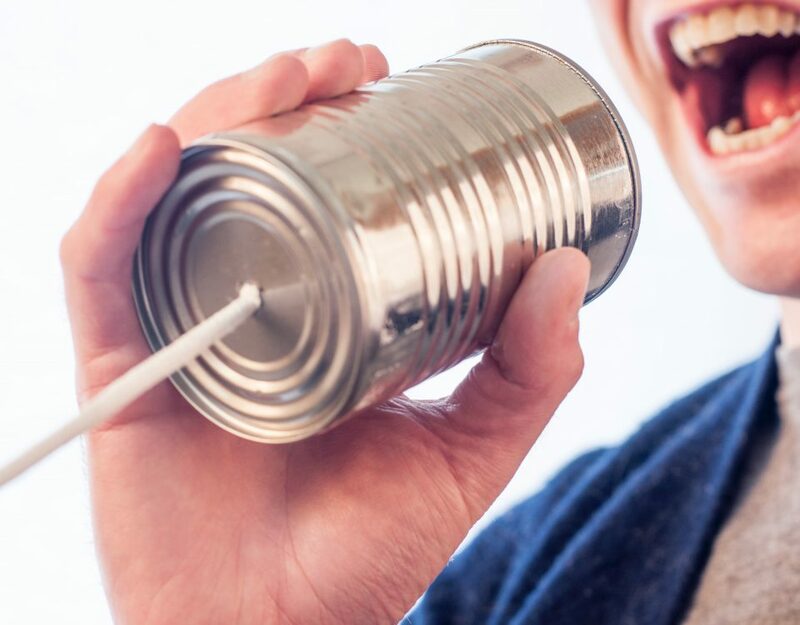 We collaborate with our clients to create consistent, highly esthetic and well fitting restorations while providing an effortless client experience. 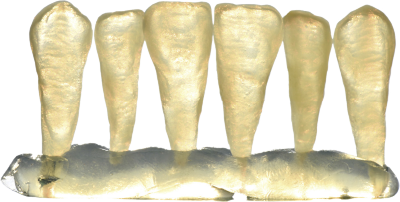 Let us help you save with our custom abutment and zi crown special. 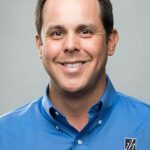 We have streamlined our process with the production of our custom abutments and zi crowns and have decided to pass along the saving to you the doctor! Custom abutment deal includes Titanium Custom Abutment and Monolithic Zi Crown. Model work, soft tissue and shipping are included. Celtra Press offers an amazing chameleon effect by providing in-vivo blending with perfect balance of translucency and natural opalescence (natural vitality). Celtra Press has a natural-like opalescence reducing graying effect in the patient mouth. Celtra Press also has excellent VITA shade matching. 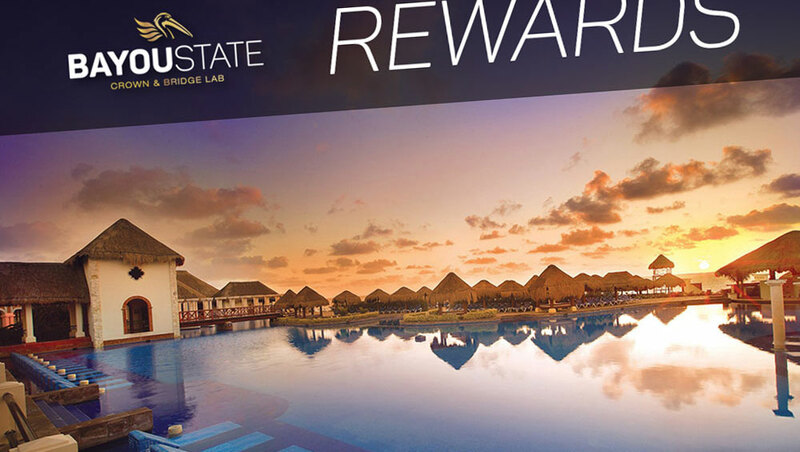 We implemented the Bayou Rewards Program to recognize our loyal clients through an easy to use reward credits – through the TravelFlo Group Redemption Center. 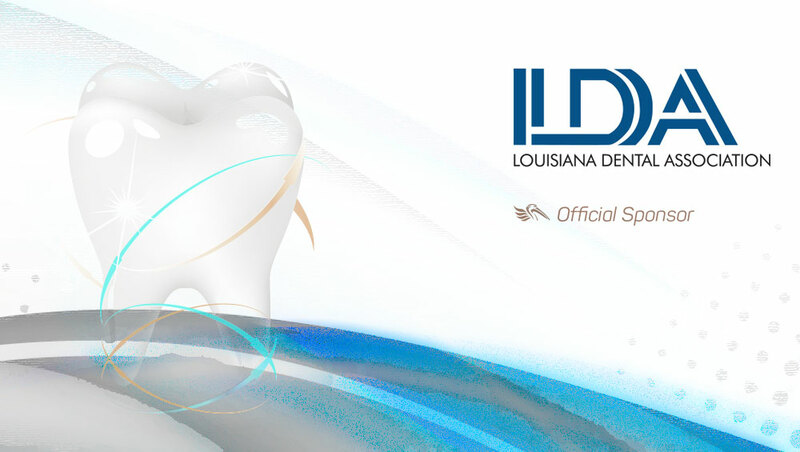 Bayou State is proud to be an Official Sponsor of the Louisiana Dental Association. 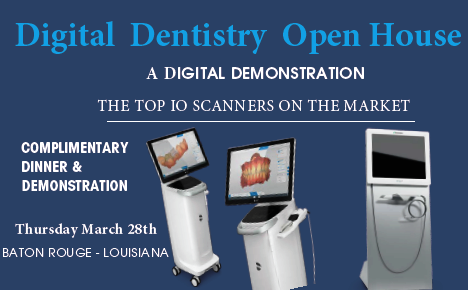 We support their dedication to advancing education in the Louisiana dental community. 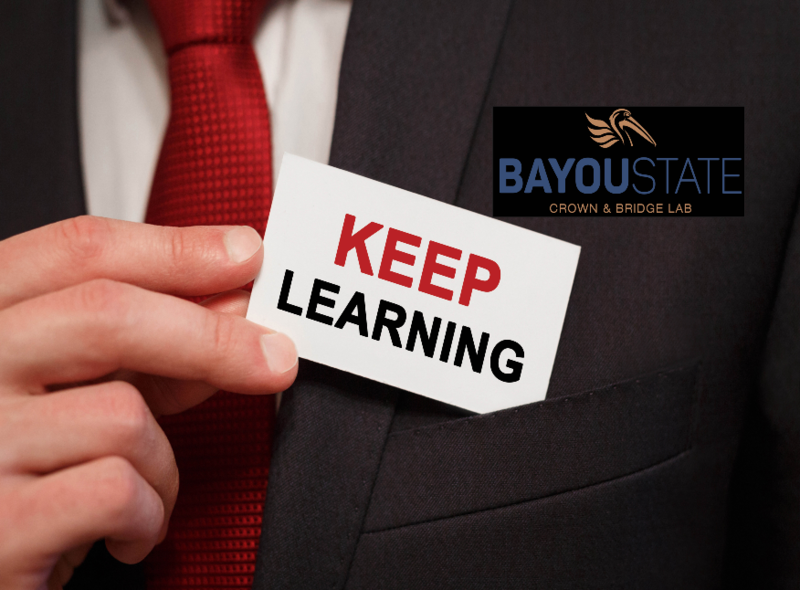 Discover how Bayou State will make your lab-assets easier.